Friendly Cactus, the creators of Stranded Dreamscapes: The Prisoner, invite you to journey into a thrilling new fantasy series! When you were a girl, the Master of Shadows banished your mother to the Shadow Realm, sealing your city inside an impenetrable dome. But today, your magic finally awakens! Now you have to the power to free your mother and end the Master's reign of terror. Get help from the legendary barons and your friends in town to unlock your magical potential and return light to the city of Havenwick. 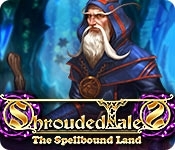 Uncover the secrets of the Shadow Realm and use its power to overcome obstacles in the real world. 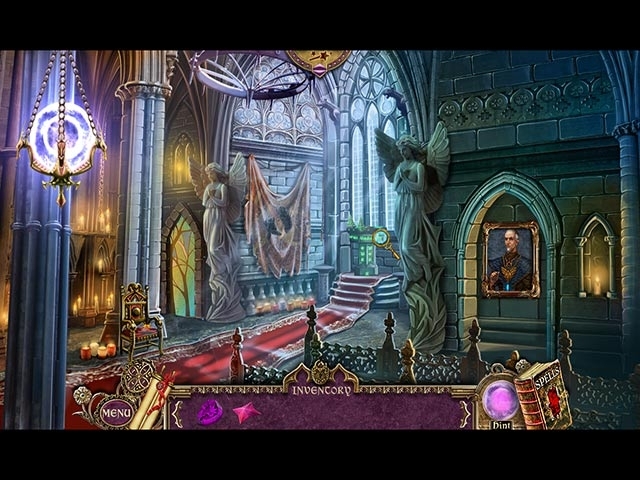 You'll need all your wits to defeat the Master of Shadows once and for all in this exciting Hidden Object Puzzle Adventure game!